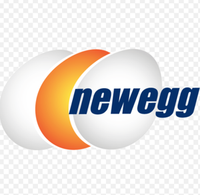 Newegg.com offers the D-Link GO-SW-5G 5-Port Gigabit Ethernet Switch for $11.99 with Free Shipping using promo code "EMCATNT44". Around $19 shipped at Amazon. 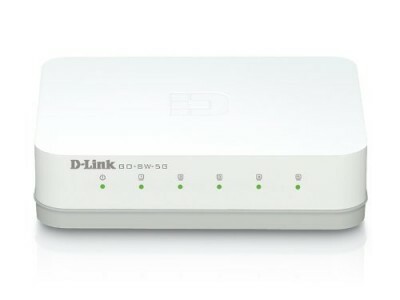 Expand your network with this reliable switch by D-Link at a big savings. 3-year warranty.